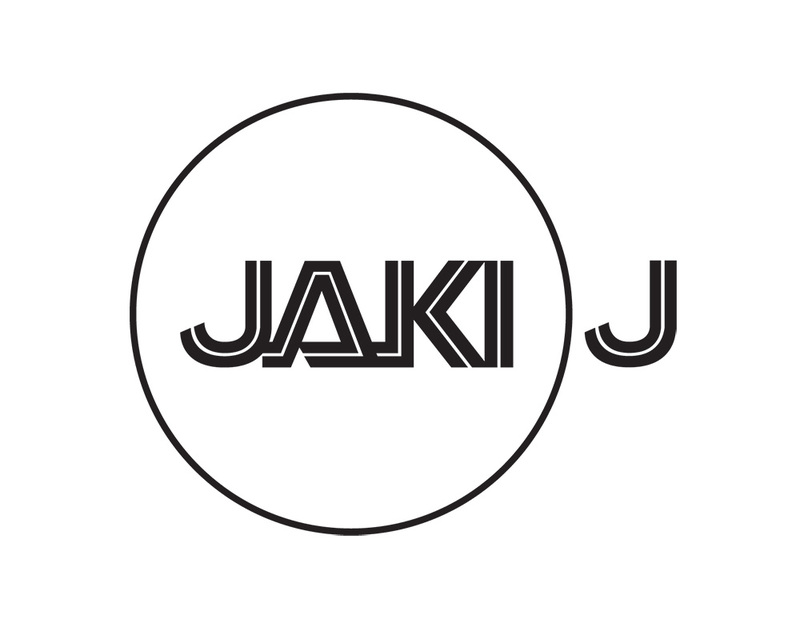 Jaki J has been exciting crowds at pubs, clubs and music festivals for over 20 years. 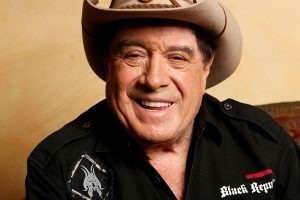 Nothing excites him more than getting everyone involved with the show, whether it’s with game shows on stage or making sure they can keep up to the world’s fastest Macarena! Crowds across Australia have been left wondering what hit them, and he’s even had his own 6 month residency in London’s Sloane Square! biggest song(s) of each year before heading to the next. 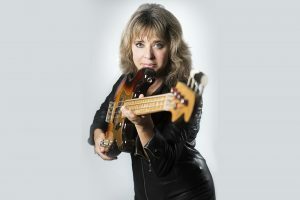 From 60’s rock and roll and Motown to 70’s disco and pop. 80’s New Romantics and big hair rock to 90’s boy bands. 2000’s RnB and dance to the biggest hits on the radio today. 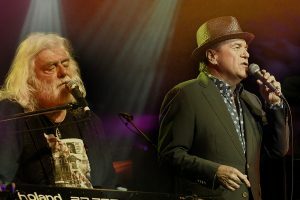 You’ll be singing to every song! 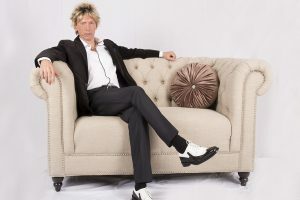 THE CHIC PERFORMACE DUO OF RUSSELL DAVEY AND ROSLYN LOXTON ARE A PERFECT WAY TO ENJOY A COCKTAIL OR TWO..
FIFTY YEARS of friendship, music and mayhem. 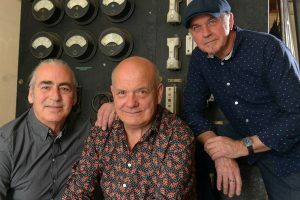 Following their record-breaking SHARKY AND THE CADDMAN tour of 2014-15, GLENN SHORROCK..
Field, See & Mason are a mini-Commonwealth of music. 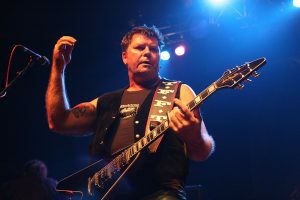 Lindsay Field (New Zealand), Sam See (Australia), and Glyn Mason (Nottingham,..
Ian “Molly” Meldrum was dubbed “The Guru” on Hey Hey It’s Saturday, but he has never been comfortable with that label,.. 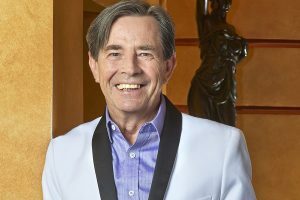 In 1972 John Paul Young put his fishing trips &amp; his job at Commonwealth Engineering on hold because his single..
Dai Pritchard best known for his incredible slide and exceptional guitar skills, having worked for 8 years in the “Billy.. 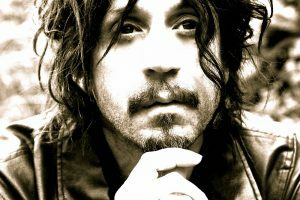 The music of singer, composer, performer and producer, Steve Balbi, mines a kaleidoscope of life at the margins. Navigating a..